We are happy to announce the commencement of our loyalty program details and web site. All patients who visit us for treatments on or after February 1st 2018 will accrue loyalty points that can be redeemed for our selection of treatments. Allow you to redeem loyalty points for treatment vouchers. 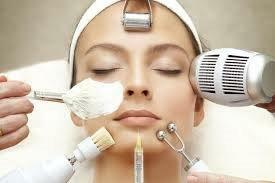 Use of The Beauty clinic Rewards program – requires you to read and accept our terms and conditions.